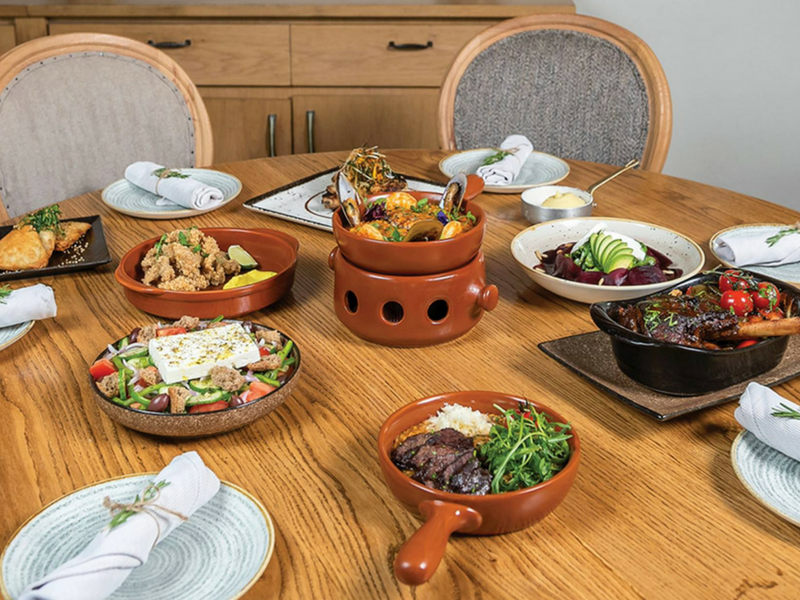 Attic is a retro Greek kouzina located in the upbeat Adliya neighborhood of Bahrain’s capital. Our menu takes inspiration from all corners of Greece & is designed for sharing. 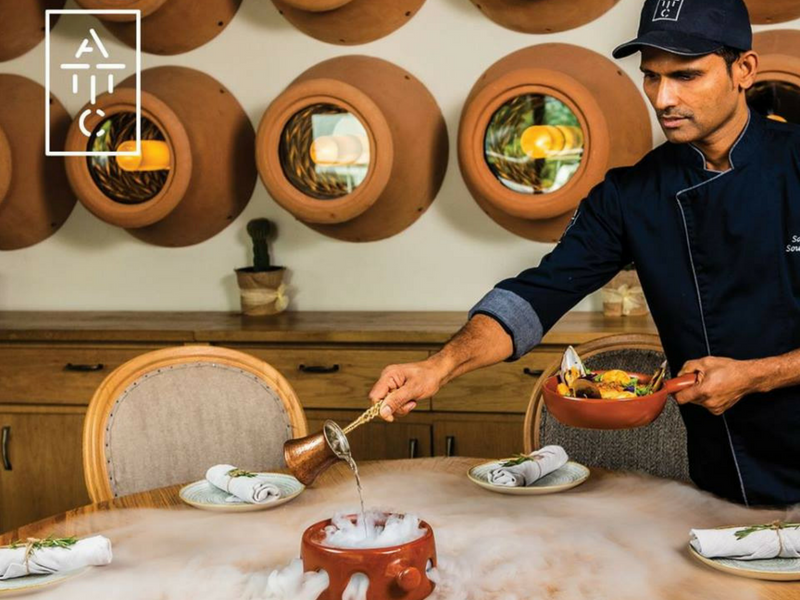 Our food brings together simple, fresh ingredients to create innovative, flavorsome dishes for all to enjoy. 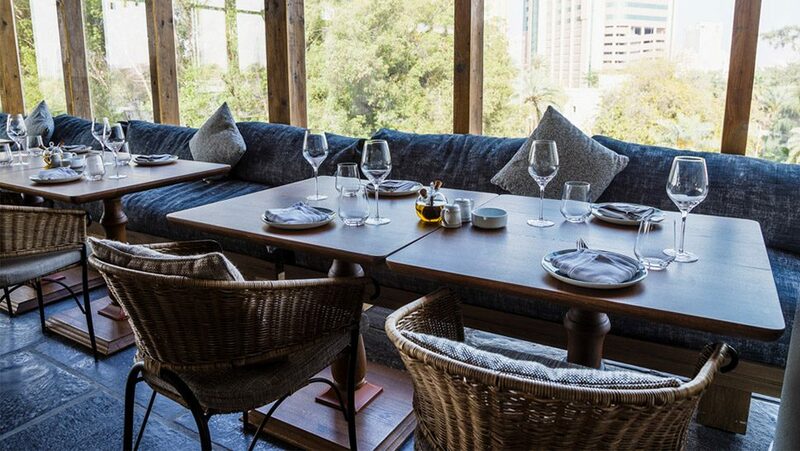 The restaurant is designed to feel like a home from home, with exposed wood beams & wooden accents creating a relaxing yet sophisticated ambiance. 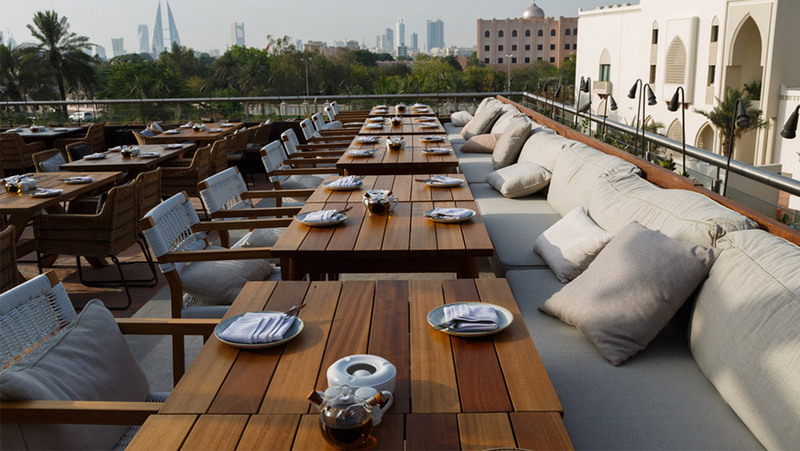 Our outdoor terraces create a perfect setting for lunch or dinner during the cooler months, with views over Manama. 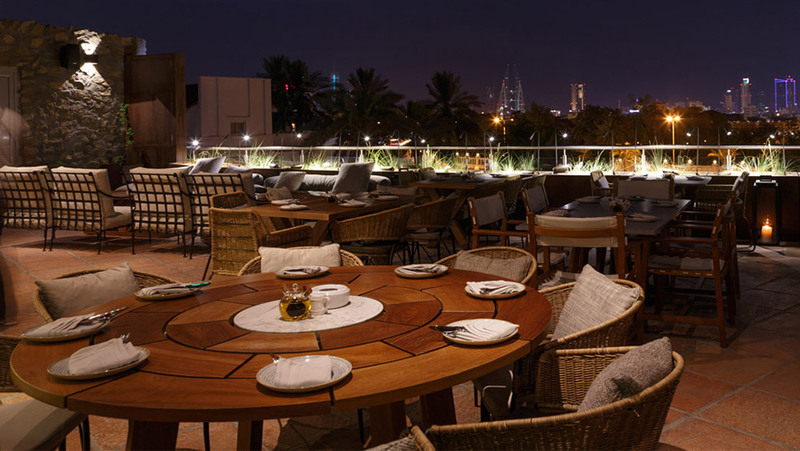 Expect a warm welcome & traditional hospitality, eccentric cocktails & fantastic food.